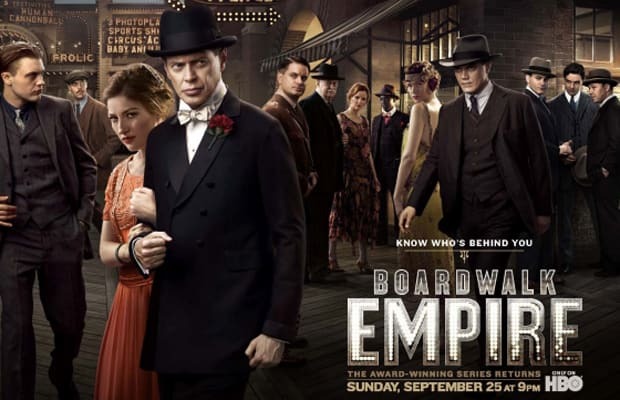 This Sunday, September 25, at 9 p.m. the second season of HBO's award-winning gangster epic Boardwalk Empire premieres. Even if you only have a passing familiarity with the show, you probably know that booze is a key element here (we can understand; bottles of bourbon have played supporting roles in some of our finest moments as people). To really get into character for the premiere, Complex recommends you whip up some of these prohibition-era cocktails. Drink responsibly. And don't get shot by a dude missing part of his face.